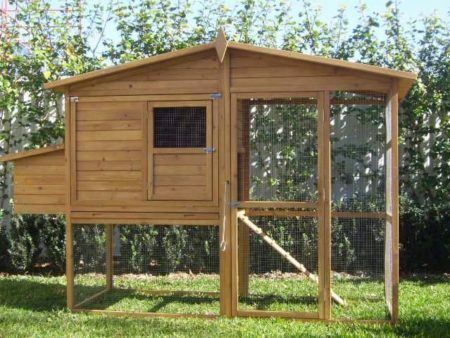 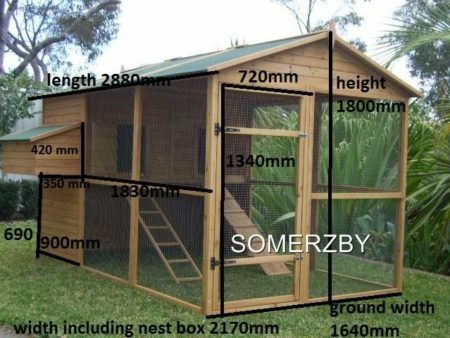 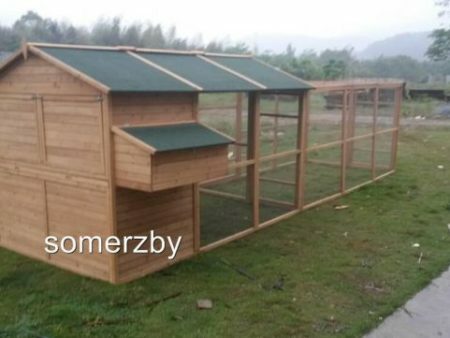 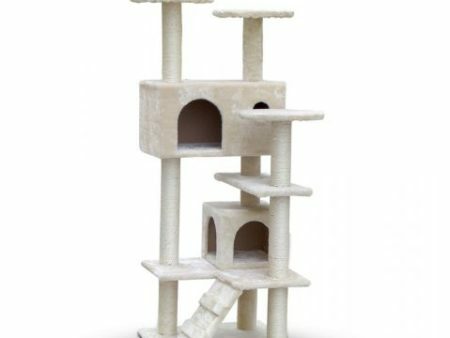 The Somerzby Villa Rabbit Run is a safe and fun play area for your rabbit. 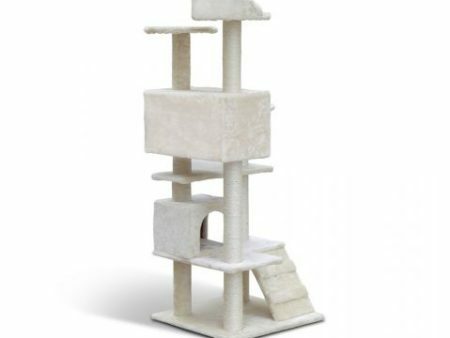 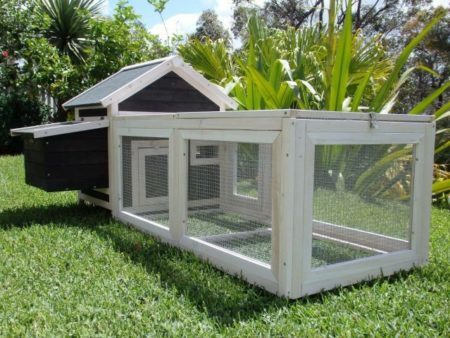 It’s been designed to be used as a stand alone run, or add it to the villa for additional space to hop. 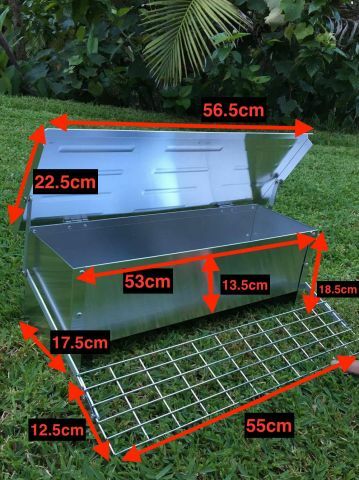 The Villa Rabbit Run is designed to be used as a stand alone run, or add it to the villa for an additional 1800mm of space to hop. 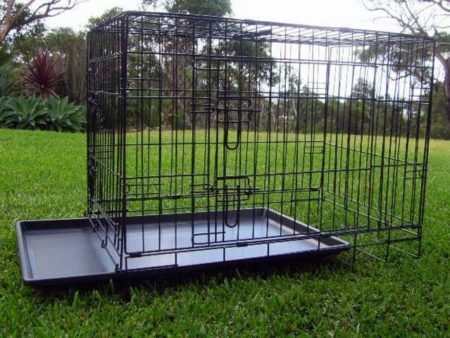 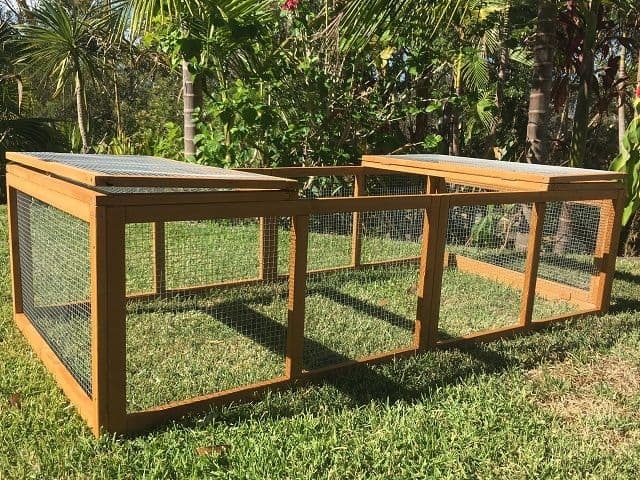 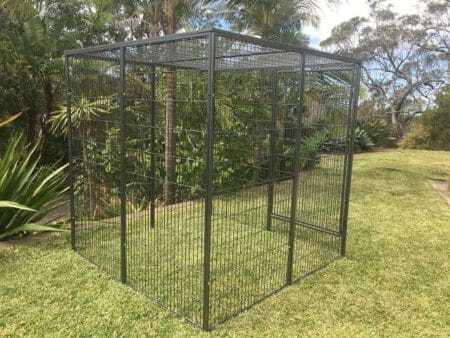 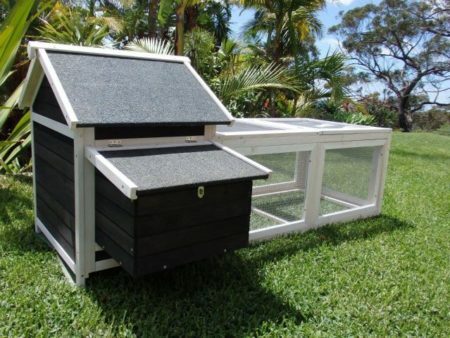 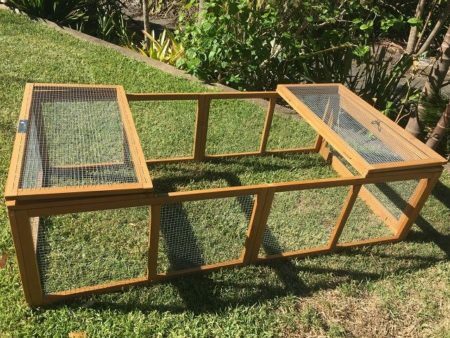 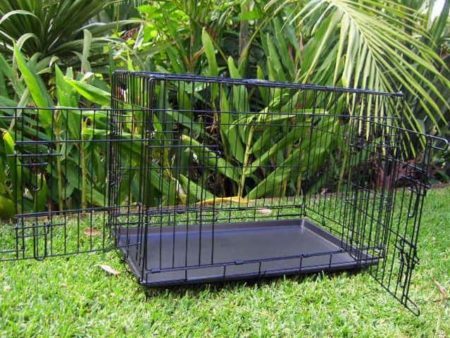 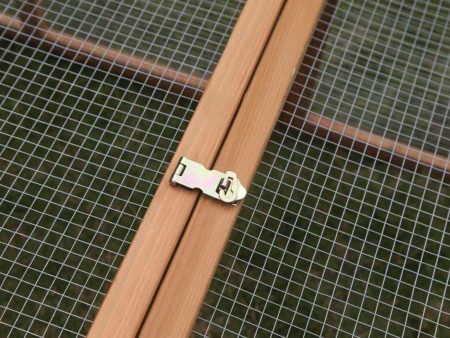 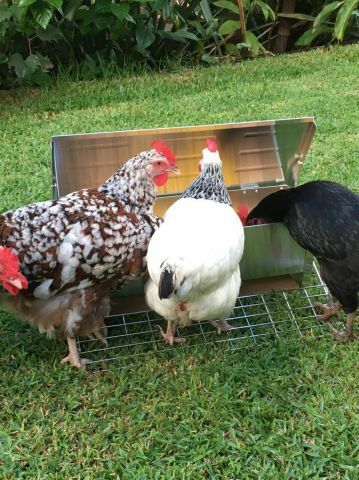 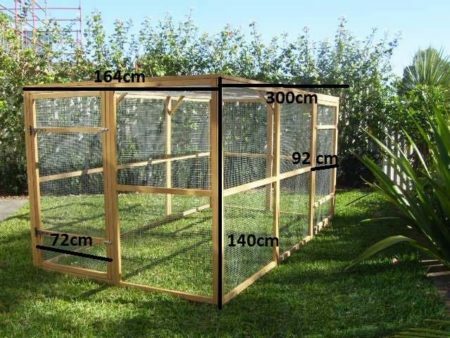 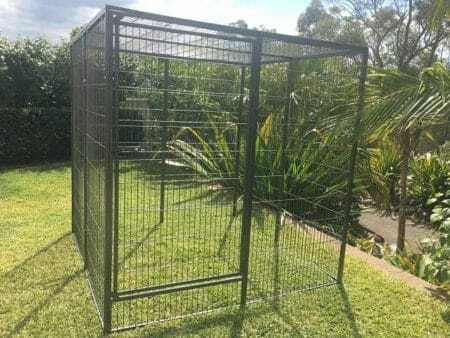 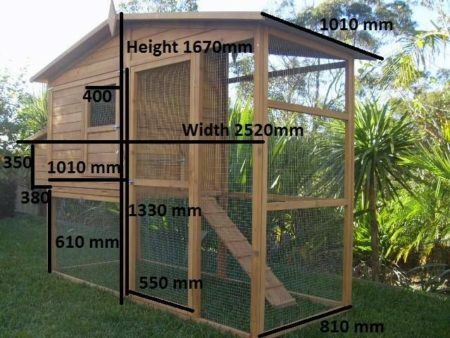 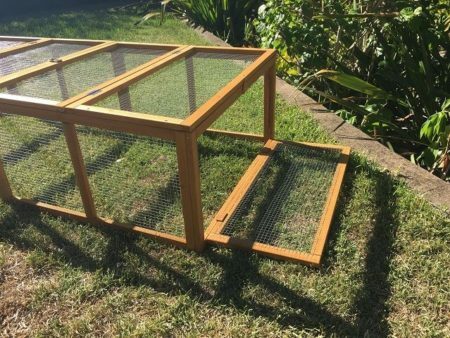 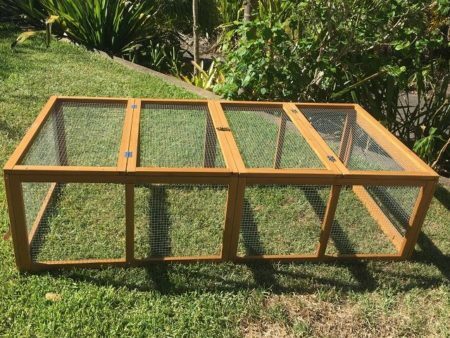 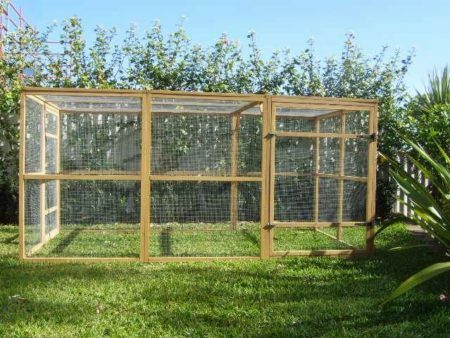 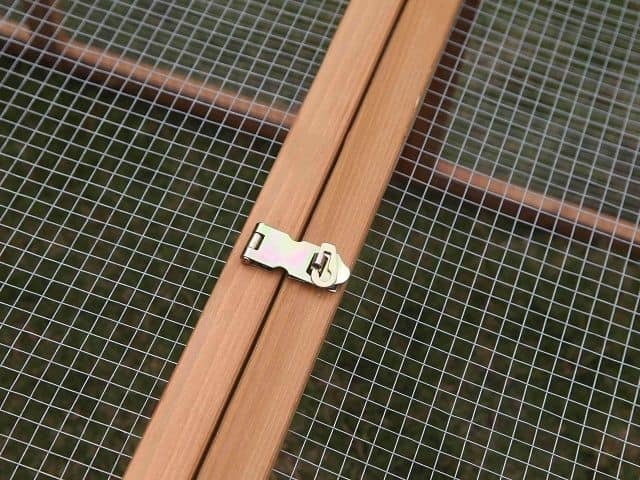 It also features wire mesh which allows for ventillation and protects your bunnies from predators and vermin.